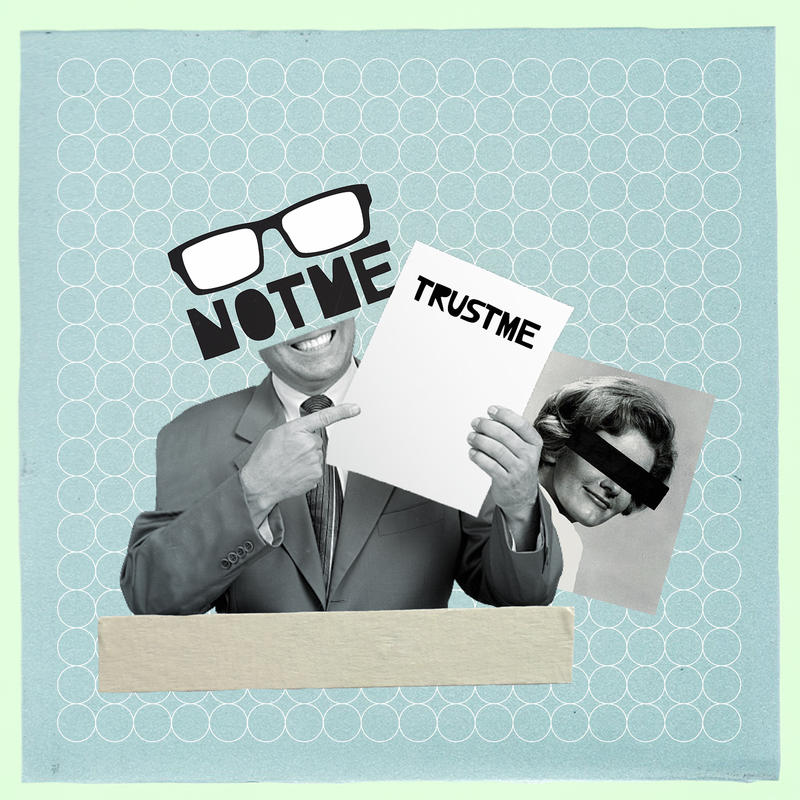 NOTME’s new single Trustme is officially out today! Click here to download/stream or take a listen below. Debut full-length album is expected this summer. NOTME is the new solo project of Max Lewis from Arms and Sleepers. The 2nd single Trustme is a timeless hip-hop beat, a throwback to the days of bumping J Dilla and DJ Shadow. Some things never get old.